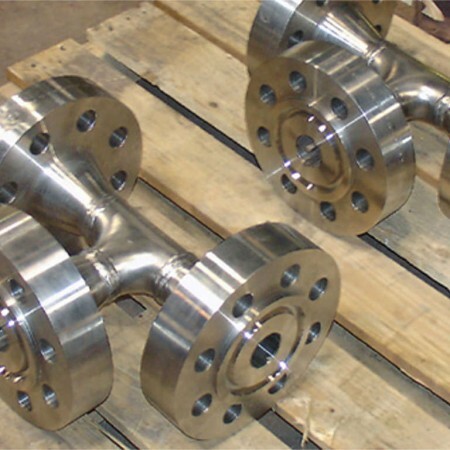 Basket strainers are highly reliable and robust in pipelines that have heavy dirt loading. 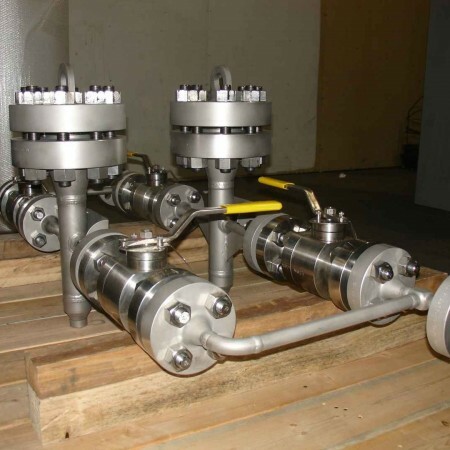 They are equally effective in liquid or gas application. Due to their bigger shell diameter, basket strainers have the highest surface area (open area) when compared with other types of strainers. Due to this higher surface area, the percentage of filtration area increases, which in turn reduces the frequency of cleaning or maintenance of the strainer. Basket strainer (aka bucket strainer) is capable of handling large fluid capacity and also high fluid flow. 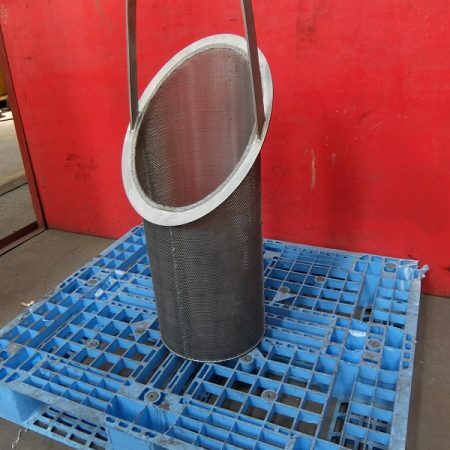 At Infinity Industrial Supplies, basket strainers are available in standard cast and also in fabricated material. 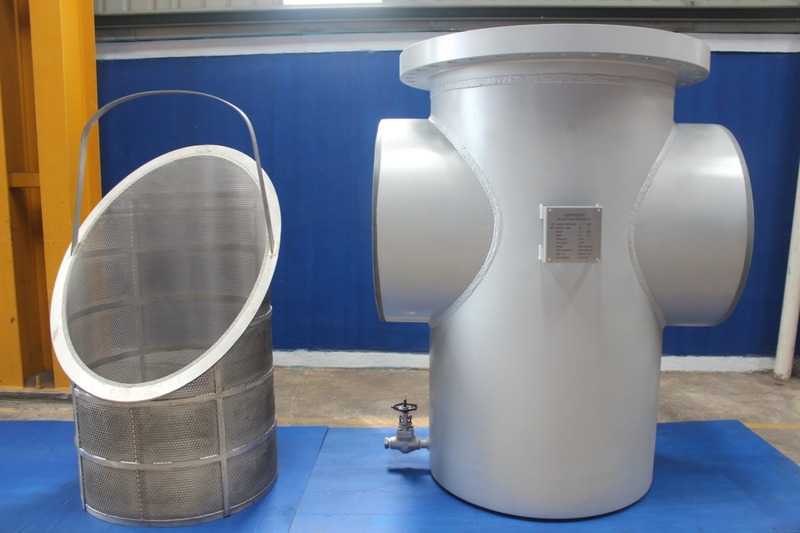 Cast basket strainers have a shell material constructed from Carbon steel (ASTM A216-WCB) and Stainless Steel (ASTM A351-CF8M). All cast strainers at Infinity Industrial Supplies are pressure rated at ANSI Class 150. 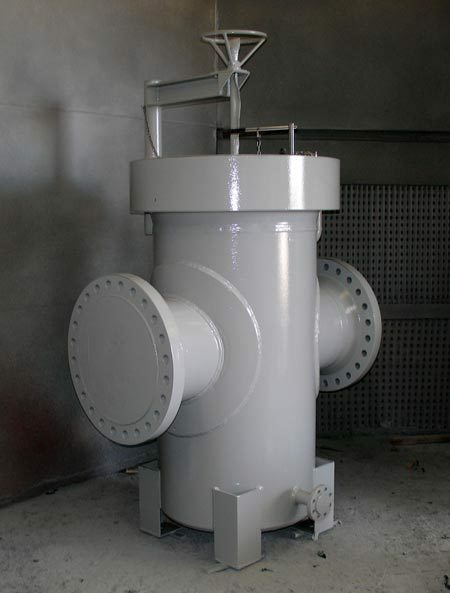 For higher-pressure ratings, we offer fabricated basket strainers. 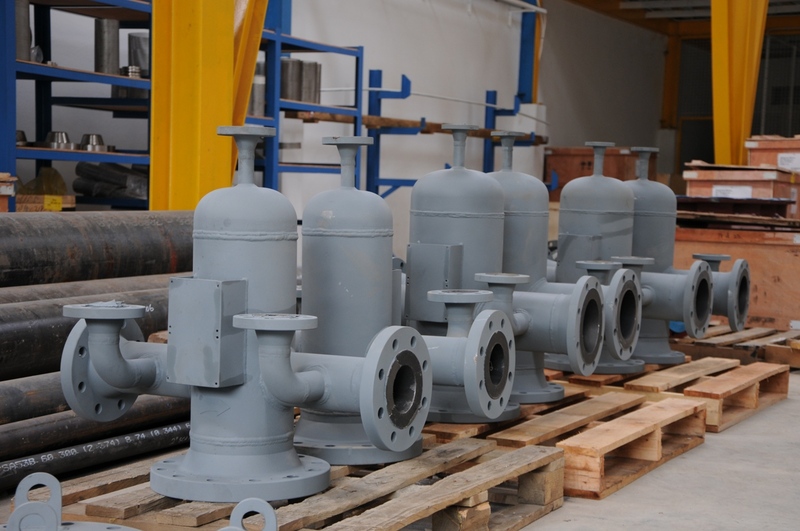 Our facility has the capacity to manufacture basket strainers up to API 10,000 psi. These basket strainers are designed as per ASME section VIII division 1 or as per ASME B31.3. All fabricated basket strainers are supplied with shell design calculation using latest mechanical design software. 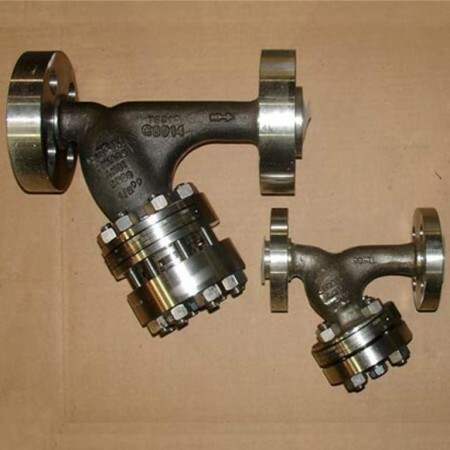 Our basket strainers can also be manufactured and stamped as per stringent U-stamp requirement. Fabricated basket strainers can be fully customized to suit any design constraints. The shell diameter can be increased or decreased; the length of the inlet/ outlet pipes can be varied to suit any desired face-to-face dimension. 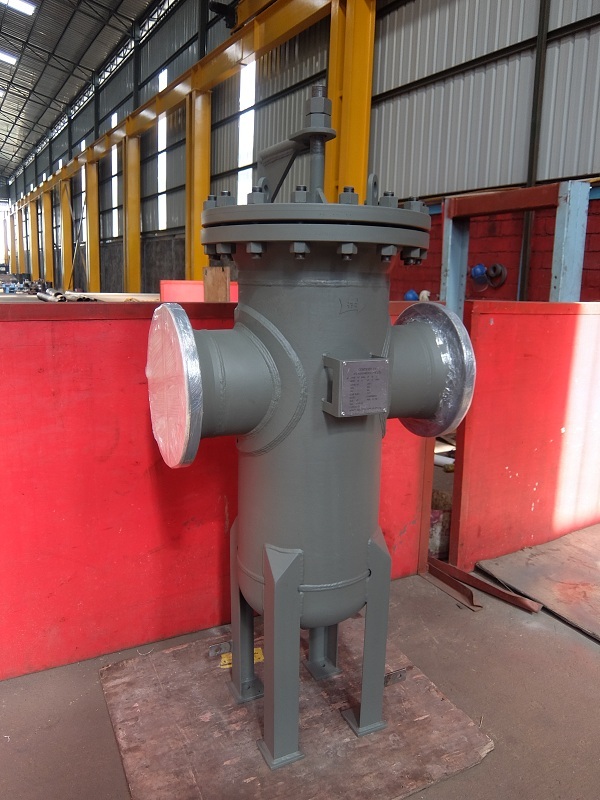 The height of the strainer can also be adjusted to suit the connecting flanges, by varying the length of the support legs. In case of space restriction at site, these basket strainers can also be manufactured with a flat bottom by using flat plates instead of a dish or a cap. Special blind cover opening arrangements such as Quick opening closure; T-Bolt hinge closure and Tool-less closures can also be provided in lieu of standard bolted cover. In most cases, the basket strainer cover is provided with Davit arm assembly along with lifting lugs. Other accessories such as Differential Pressure gauge connection on the inlet/ outlet pipes and air eliminators at the vents can also be provided.